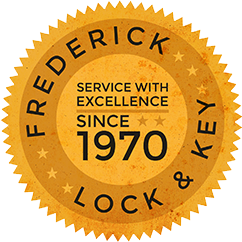 For years, Frederick Lock & Key has been assisting and providing security hardware for businesses and institutions throughout Blair County such as schools, hospitals, apartment complexes, condominiums and other commercial buildings. We offer a comprehensive selection of security solutions and locksmith services for all types of entities. We offer these products from high quality manufacturers, and we always involve our clients in the product selection process to ensure the best equipment is chosen and at the best price. 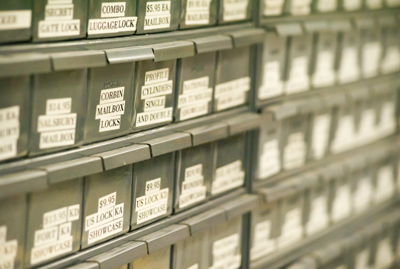 For any commercial locksmith related questions, give us a call at 814-943-3057.